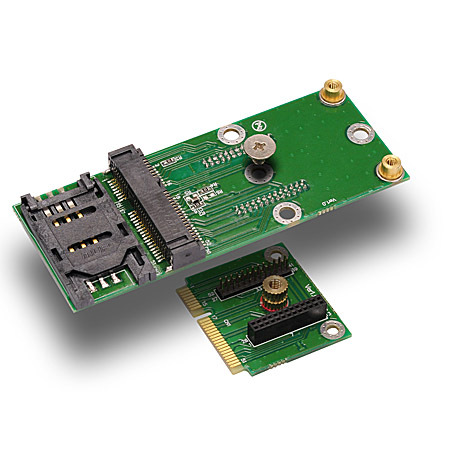 MM5U is vertical extender from MiniCard slot to MiniCard together with DB5U.It is very convenient especially to apply “full-size” MiniCard module to “half-size” MiniCard slot. 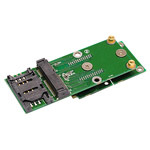 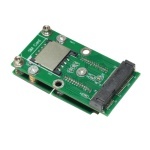 As MM5U has a SIM card slot, wireless MiniCard modules which require SIM Card such as 3.5G HSPA can be used, even though original MiniCard slot is not connected to SIM card slot. 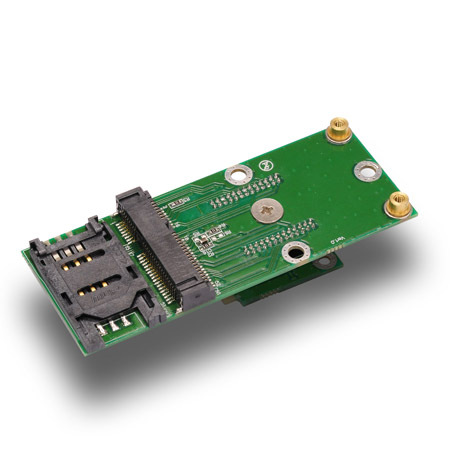 As all of 1.5V power supply pins of MiniCard slot have series termination, 1.5V power supply can be isolated separately so that MiniCardmodules using 1.5V pins as GPIO can be used. 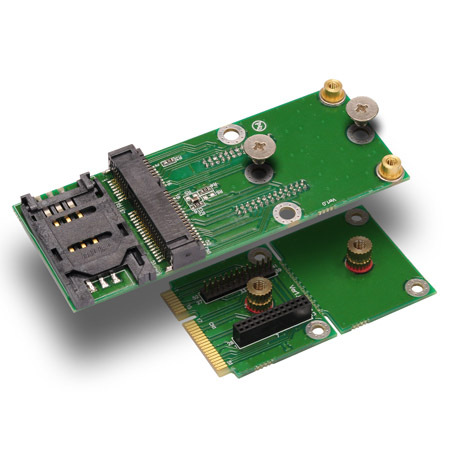 Combination of MM5U and DB5U is the best solution for MiniCard evaluation. 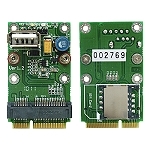 MiniCard Slot for module: Both Full-size and Half-size. 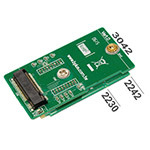 1.5V Isolation: Series termination resistors for each MiniCard slot 1.5V pins. 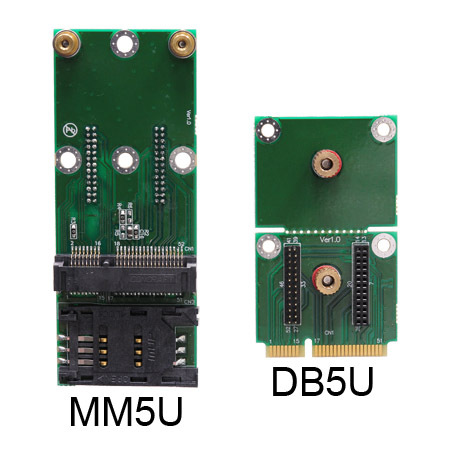 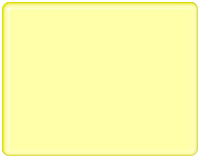 * DB5U is required for MM5U.